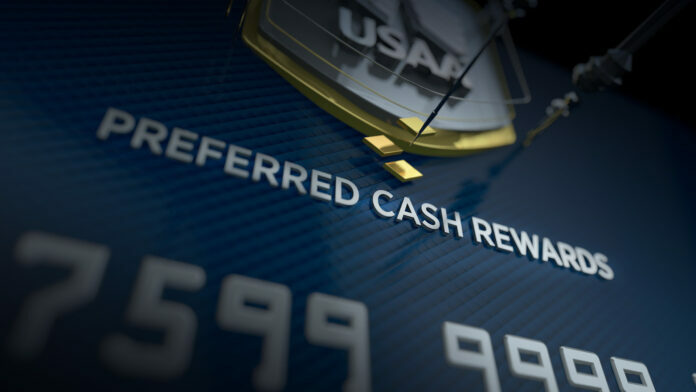 USAA’s mainstream flagship credit card is the Preferred Cash Rewards card offering 1.5% cashback on all purchases with no limit. USAA is known for great insurance rates and this reflects in its credit card offering. Like most USAA credit cards this offers no annual fee, no transaction fees, and collision damage waivers on rental cars. The offerings that this card gives you is the standard you can find on most cards but not at the normal 2% cashback that you can find on most cashback cards. USAA’s credit cards are of interest to most USAA members due to their no annual fees, low 4% APR rate when you’re an enlisted service member, and special services that are offered while you are deployed. USAA makes it easy for service members to manage their credit while deployed which makes this a great card for those who are deployed and have to carry a balance while they are deployed. As an everyday card its benefits are inline with most cards out there but you can find better cashback rates with other card issuers. electronically to a USAA deposit account. While this is a great card for those in the military and the benefits while in the service there are better cards that offer more cashback and similar features. USAA will always have a special place in my heart as it was my first credit card issuer but I’ve had to move on. Cards like the Chase Freedom which offers revolving 5% cashback categories or the Alliant 2.5% cash back card could be better if you’re looking for cashback cards. While this is a great card for those in the military and the benefits while in the service there are better cards that offer more cashback and similar features.